Weight loss is a serious matter of concern but mostly people suffering in this problem do not get a solution. Smoothie is the most convenient way to keep you full and slurp down major nutrients. A good thing about the smoothie is fewer calories, less sugar and less fat. 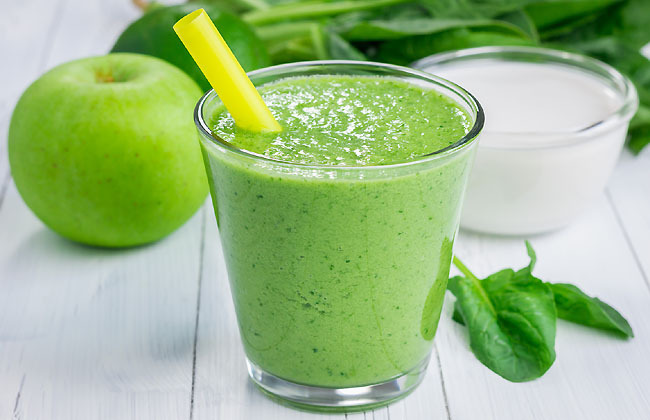 Here we are going to share 5 delicious smoothies that are consisted of less than 200 calories and packed with nutrients, ultimately best for weight loss. helpful and practical ways to obtain supplement medicine for body healing. What should be the time to take this weight loss syrup?